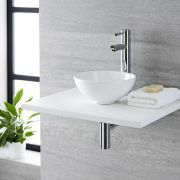 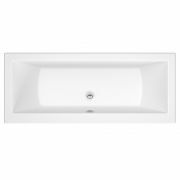 Bring contemporary style to your bathroom with the Milano 1700mm right hand square shower bath. 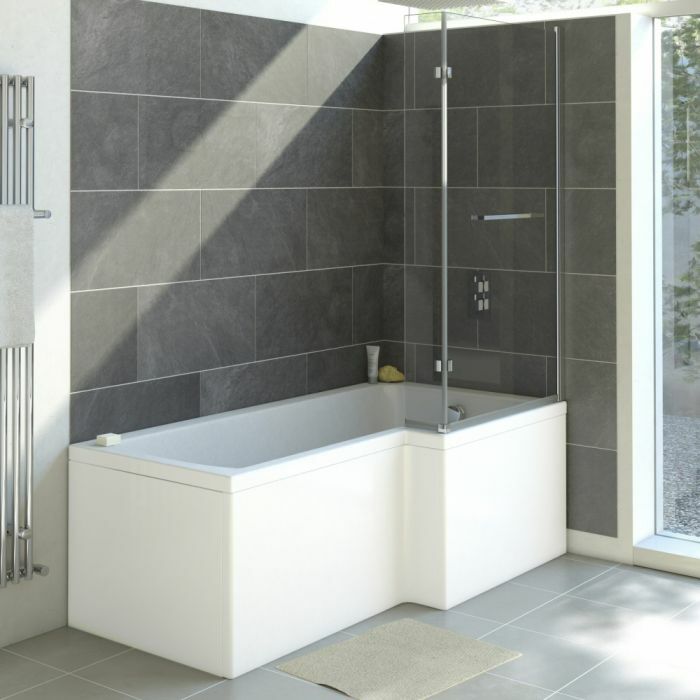 Featuring a clever space-saving design that combines ample room for bathing and showering, this British made shower bath has been crafted from premium quality Lucite acrylic, which is highly durable and resistant to stains and scuffs. 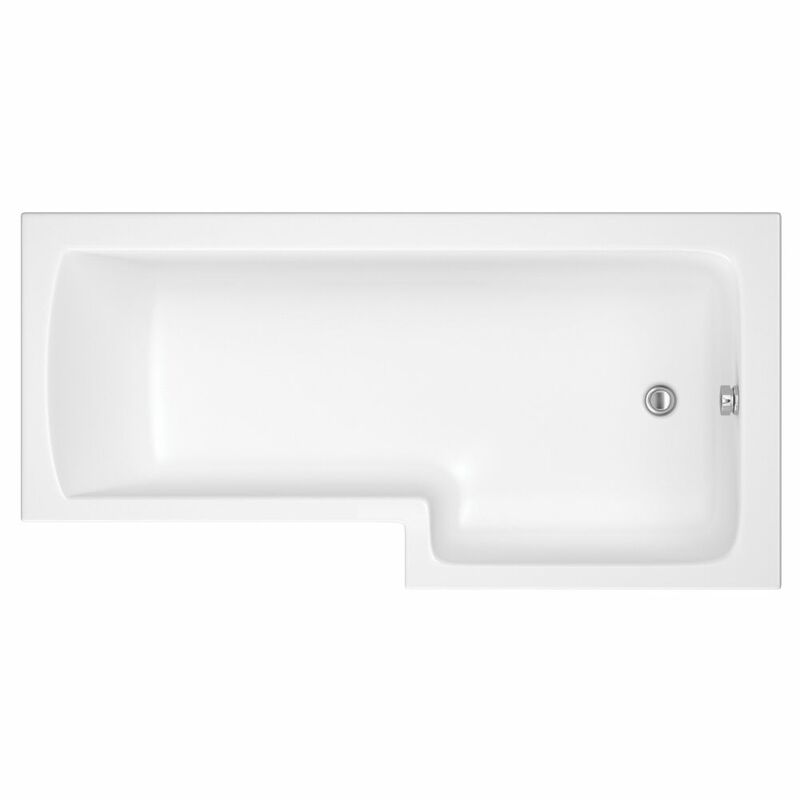 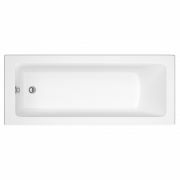 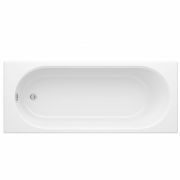 The shower bath is reinforced with resin and fibreglass, giving you an exceptionally rigid bath that will last for years to come. 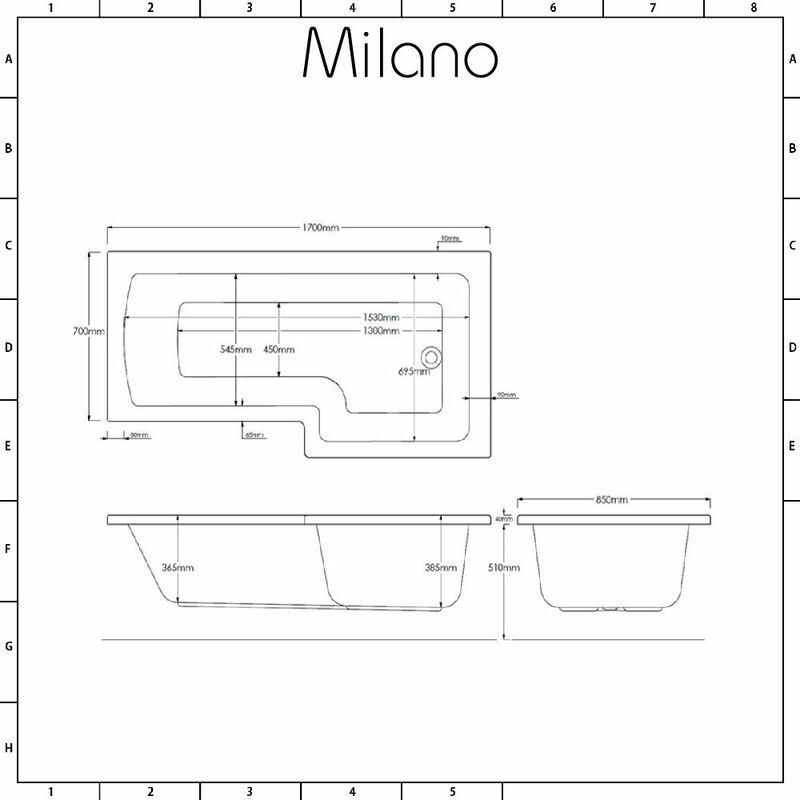 Add the finishing touches with the Milano Portland L-shaped shower bath screen - see our recommended essential products above. 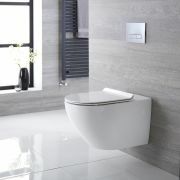 You may need: glass screen, end panel, taps, waste and trap - see our recommended essential products above.